Earlier today I spotted this stunning Chanel watch on French Connection Sales Assistant ...it was love at first sight - with the watch that is...These ladies and mens watches are the hottest Chanel accessory after 2.55! As they are tad expensive...I found a fabulous alternative - Toy Watch. 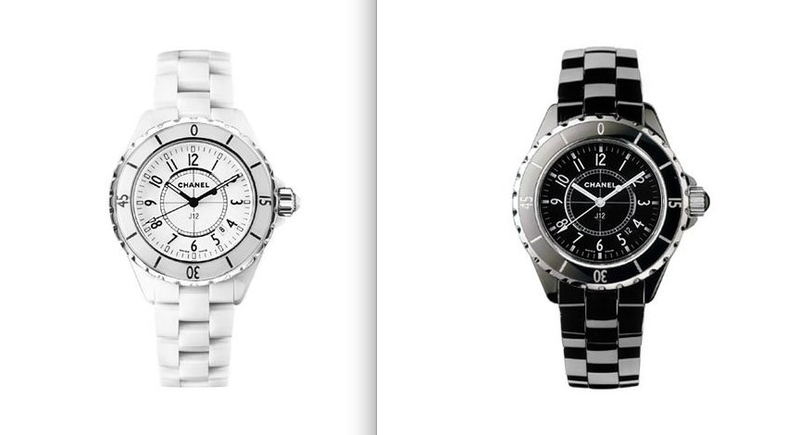 I've been pining over mens Toy Watch for some time, and would definitely go for the black one. Final Verdict: Chanel! According to French Connection Sales Assistant - Chanel watch is his smartest purchase ever made :). I 100% concur )P.
long live the 2.55! Toywatch is HAWT though- I have 3! 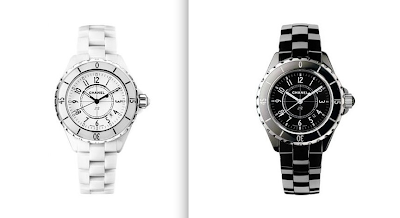 I have wanted a Chanel Ceremic watch for ages. French Connection obviously pay well! Ozzy - don't tell me you have white, black and pink! so jealous yet again!